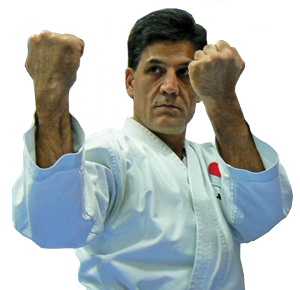 The Shotokan Karate Institute of New Zealand is a traditional Shotokan Karate club led by internationally recognised instructor Sensei Shahab, 7th Dan Black Belt certified by the Karatenomichi World Federation and over 35 years experience. Shotokan Karate Institute of New Zealand provides beginner as well as advanced level karate classes. There are NO joining fees and the first two lessons are free for children (under 16 years old). If you or your child want to learn real karate then look no further.